Bentley is more than meets the eye. He’s more than the power wheelchair that keeps him moving. He’s more than the ventilator that keeps him alive. He’s more than the assistive technology that helps him communicate. Bentley was born full-term in November 2010, a seemingly healthy baby boy. Two years later, however, the toddler developed chronic pneumonia. Subsequent tests revealed a variety of medical complexities including scoliosis, and a previously undiagnosed genetic disorder called nemaline myopathy, a progressive illness affecting skeletal muscles. As a result of his diagnosis, Bentley’s muscles used for movement, eating, breathing and other activities were severely weakened. He suffered life-threatening chronic respiratory failure, prompting ventilator dependency, while also experiencing muscle-related feeding and swallowing difficulties that necessitated insertion of a feeding tube. In 2013 he was admitted to Blythedale’s inpatient unit and immediately began receiving top-notch medical management of his complex diagnoses, plus intensive physical, occupational and speech therapies by Blythedale’s highly trained clinicians. All the while, Bentley’s mom was supported by the Hospital’s Parent and Caregiver Training Program where she trained in Blythedale’s on-site simulation lab to learn skills and techniques needed to care for her medically fragile child. Six months later, they returned home, together. But after a few years, Bentley underwent back surgery and was readmitted to Blythedale. That’s when his interdisciplinary team - comprised of doctors, clinicians and social workers - presented a special opportunity to Bentley and his mom. He could be part of the inaugural group of patients admitted to the Hospital’s brand-new Steven and Alexandra Cohen Pediatric Long Term Care Pavilion, a unique 24-bed facility dedicated to the highly specialized needs of infants and children that require extended medical care and rehabilitation. It was agreed and months later, Bentley became the first trailblazing patient admitted to the new facility. While there, management of Bentley’s medical complexities continued and his world expanded. He was introduced to Blythedale’s burgeoning assistive technology program where he learned how to utilize a power chair for independence and mobility and an eye-gaze system to help him better communicate. He also experienced another milestone, becoming a special education student in the Mt. Pleasant Blythedale School, the only such public school district at a hospital in New York State. The time Bentley spent in Blythedale’s new Long Term Care Pavilion allowed for his mother to continue her parent training, secure a new job and move into a Bronx apartment that better suited Bentley’s medical needs. While her son grew, so did the disease’s effects on his body, including increasing levels of respiratory distress. Slowly his health stabilized and he became stronger. 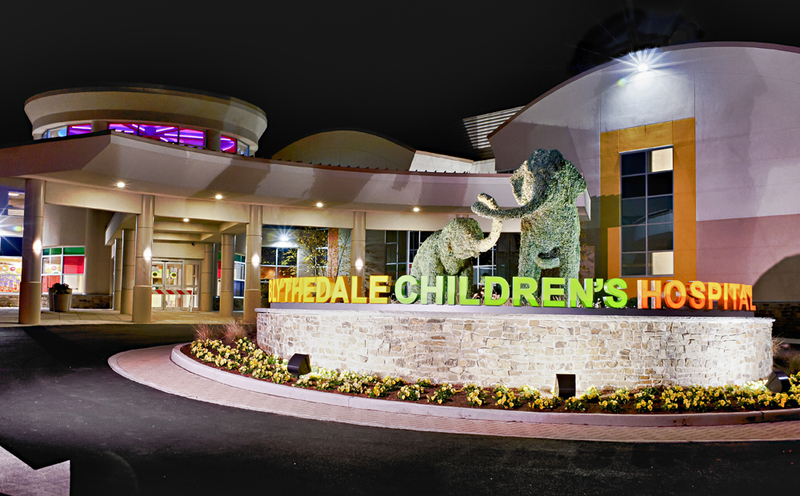 As a result, Bentley’s team at Blythedale began planning for discharge and introduced his family to the Hospital’s Health Home Care Management program. But his mother questioned exactly what this was. In March, he was ready to transition home. Alongside Bentley and his mom was Christina Horelick, LMSW, their Health Home Care Manager who prepared them for the next step. During his time in the Health Home program, Bentley has been thriving, medically and socially. He’s been attending appointments with his doctors and specialists via ambulette, playing in the park, visiting Build-A-Bear and even celebrating his eighth birthday at Chuck E. Cheese’s with family and friends.